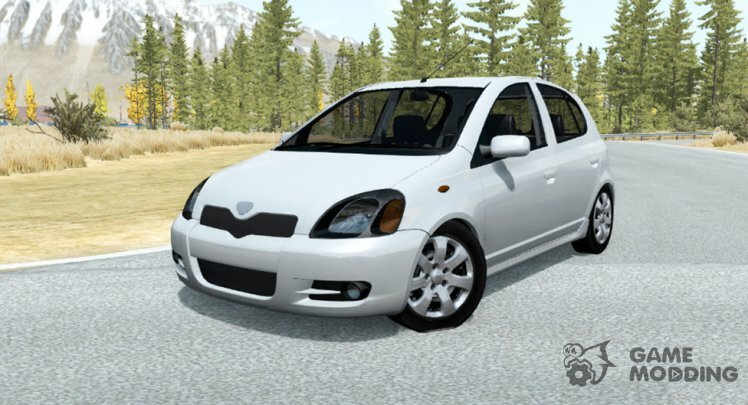 Good quality car with realistic features. 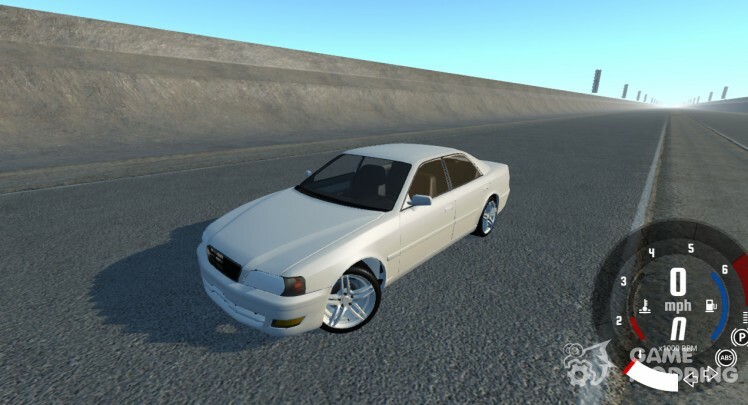 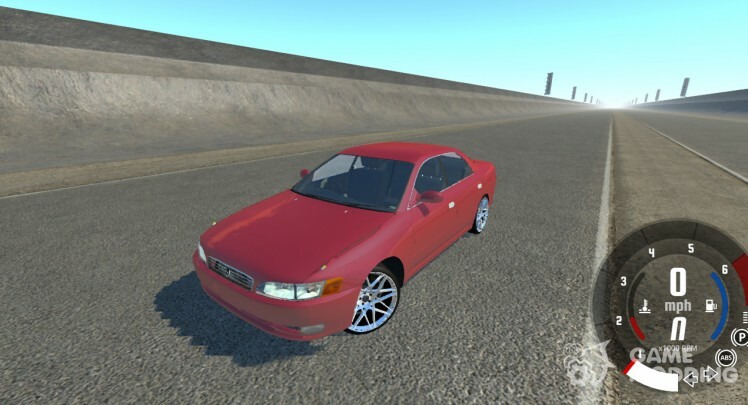 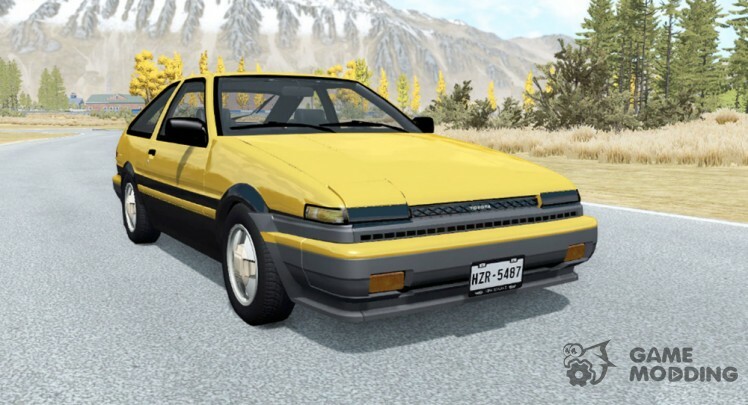 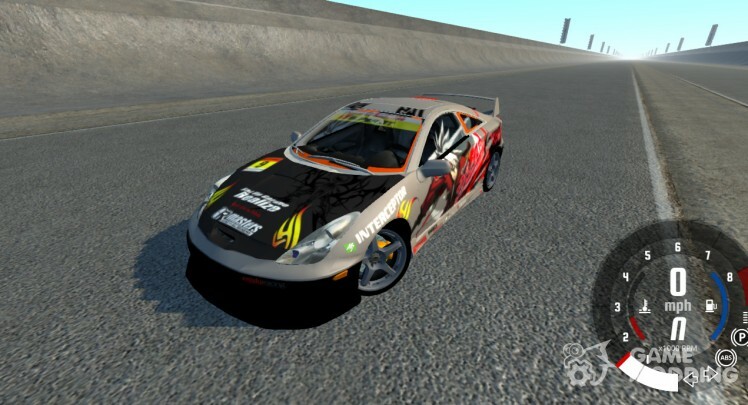 Once this car was one of the most popular among street racers, but now you can use it for their own purposes on the virtual road. 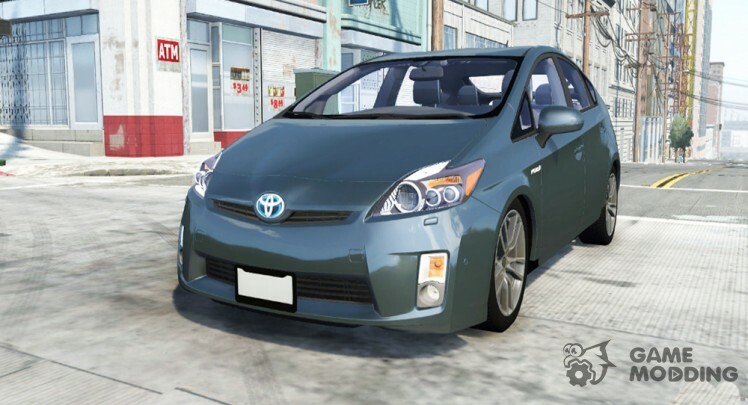 This is a great car that is suitable for the active drive on straight roads. 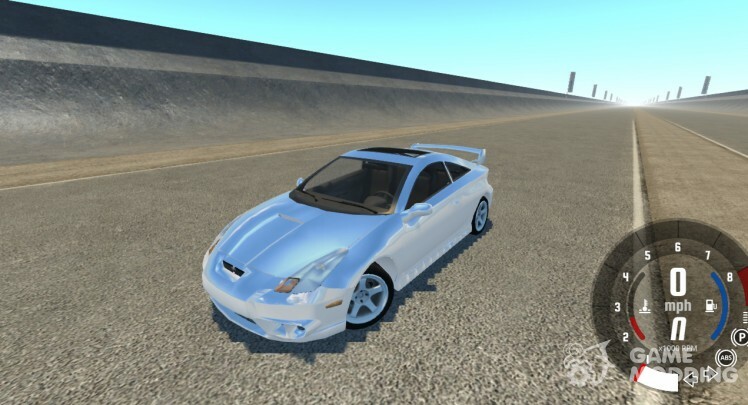 Gorgeous model both outside and inside, very good physics and realism makes it one of the best machines to your game.